PaperGator® is a unique program where everyone wins! Your Organization wins because of the funds that can be earned. This can be done without having to sell expensive and unneeded products. There is no contract to sign and there are no charges for the PaperGator® bins and service. 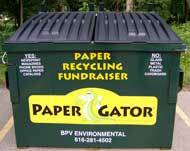 The PaperGator® program requires minimal effort to coordinate and maintain. 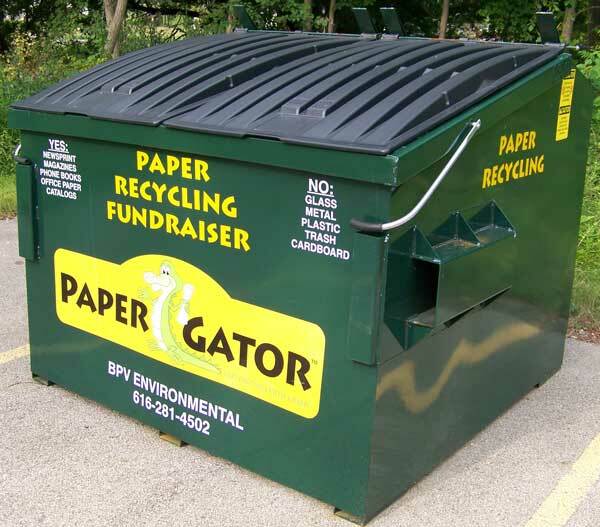 The Community wins because of increased locations for paper product recycling, making it easier to increase the amount of waste diverted from local landfills. The PaperGator® wins because it creates a source of materials for products manufactured locally and sold nationally and internationally. 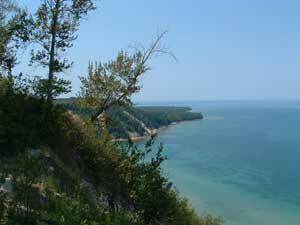 The Environment wins because PaperGator® saves landfill space and trees from being harvested. 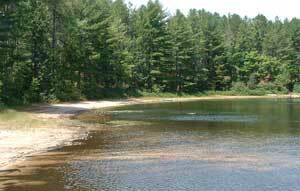 It is estimated that over 40% of landfill space is made up of paper products, and one ton of recycled paper saves 17 trees from being harvested and 3 cubic yards of landfill space. 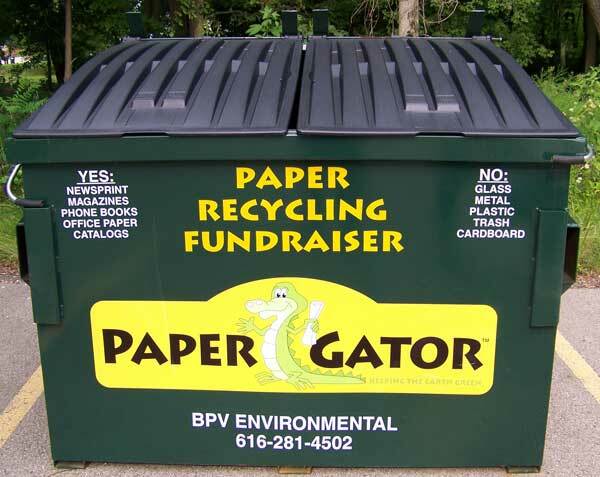 Have a PaperGator® recycling bin placed at your non-profit organization (church or school) to start earning valuable funds while helping the environment!